We provide the very best dog home boarding near you in Tyne & Wear, Washington, North & South Tyneside. Dogs deserve a holiday too! 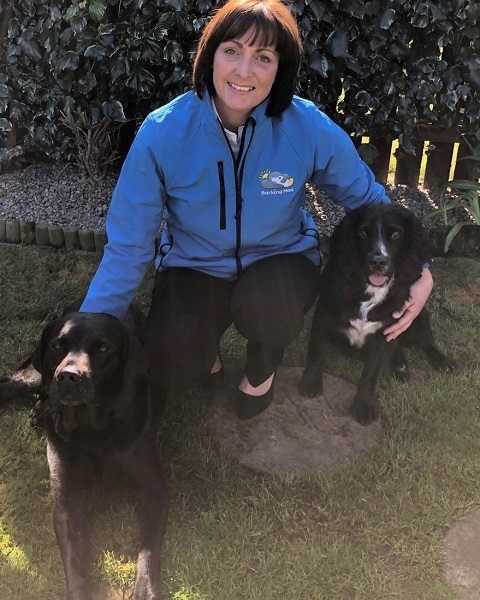 Hi my name is Cath and I’m delighted to offer the very best in dog sitting as your local Barking Mad dog home boarding in Washington, North and South Tyneside. I have been around animals and owned dogs all my life. I am so lucky to be able to combine my love of dogs and my work. Previous to this role I ran my own dog walking business for four years. We provide complete peace of mind with one to one home dog care. After our initial chat, I will come to your home and discuss your dog’s routines and get to know your precious family member. This meeting is very important as it helps me to match your dog’s requirements with the most appropriate experienced, dog loving host. 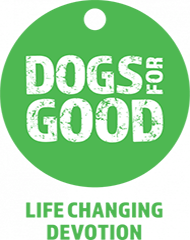 On the day of your dog’s holiday we will come and collect them and take them to our chosen dog care host. We will stay until your dog has settled in, then we contact you to keep you informed. We send texts to reassure you throughout your dog’s holiday to give you feedback on what they are up to. You even receive a photo and a postcard from your dog after their holiday. I heard about Barking Mad when I was looking for dog boarding for my own dogs, Flynn my loveable Labrador and Ash, my crackpot cocker spaniel. I was about to cancel my holiday as I struggled to find the right care for my “babies”. I really wanted one to one care and kennels were not an option. Barking Mad provided boarding for my boys in a loving family home which kept them to the same routine they had at home (including the cuddles and lots of love)! Barking Mad were brilliant and so professional and the peace of mind they gave me was priceless. After their initial short stay holiday my dogs would get so excited when the car arrived to collect them. With wagging tails they would jump in the car without a second glance. Before dog walking I previously worked for the NHS for many years. 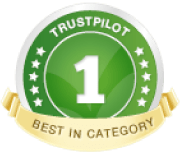 My experience with people has helped me a great deal with Barking Mad customers, who are understandably very nervous about handing over their precious dog(s) to my care. I provide reassurance and gain their trust to enable them to enjoy their holiday in the sound knowledge that their dog(s) will have a happy holiday as well. After all……dogs deserve a holiday too!!!! Remember that when you book your holiday I will always do my best to help. I look forward to meeting you soon! Alternatively, if you are missing a dog in your life and would like to enquire about hosting please get in touch to have a chat. I am always looking for new hosts, so if you are a dog lover and would like to join our host community then I would love to hear from you.